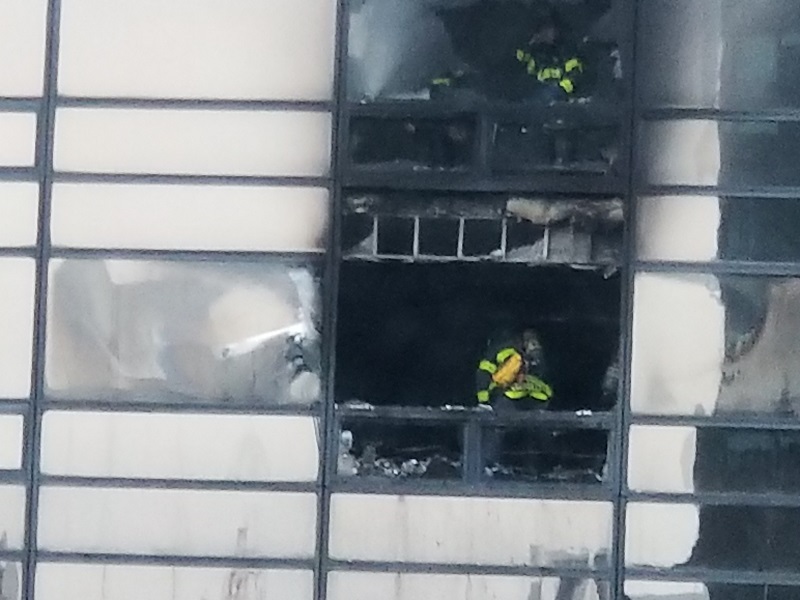 MIDTOWN, Manhattan -- Investigators are trying to determine the cause of a fire at Trump Tower in Midtown that left one man dead. Firefighters pulled Todd Brassner, 67, from the 50th floor of the building. He was unconscious and unresponsive. He later died at the hospital. 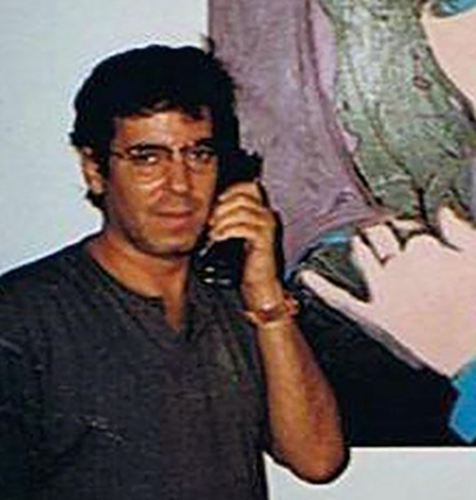 Property records obtained by The Associated Press indicate Brassner was an art dealer who had purchased his 50th-floor unit in 1996. Six firefighters also suffered minor injuries. Two of the six firefighters are suffering from burns. Fire marshals are investigating the cause of the blaze, and a contractor is on site to analyze the damage. "We're just standing there watching it. It was scary. It was very surreal. And then we saw the counterterrorism guys suit up," said Jordan Podell. Investigators say there was no 911 call from inside the apartment. Instead they received a notification from an automated alarm system that there was a fire inside. "We don't know the cause of the fire yet," said Nigro. "Units went up with the Secret Service afterwards to check the president's residence. Some smoke reached the rest of the building, whether it's in the apartment, I don't know right now. But the floors above the fire of course as they usually do will have some amount of smoke." About 200 firefighters and emergency medical service workers responded to the fire, he said. Because there are no sprinklers on the upper floors of Trump Tower, authorities said the fire spread quickly. President Trump was at the White House and not Trump Tower. He tweeted a thank you to firefighters once the flames were contained. The Department of Buildings has issued a partial vacate order on residences 50C and 51C. Residents are able to occupy residences on the 55th floor and above and residences on the 45th floor and below.